You can wear this business belt for men, with a width of 3.5 cm, easily and on either side, as you choose. 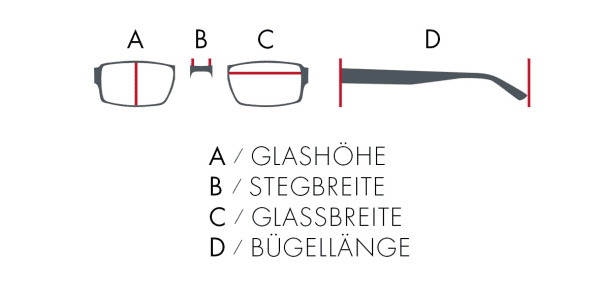 As both sides of the belt show different kinds of colorings you never get bored out of the look of the belt, as you can easily change, which colour should be shown; either black or dark brown. 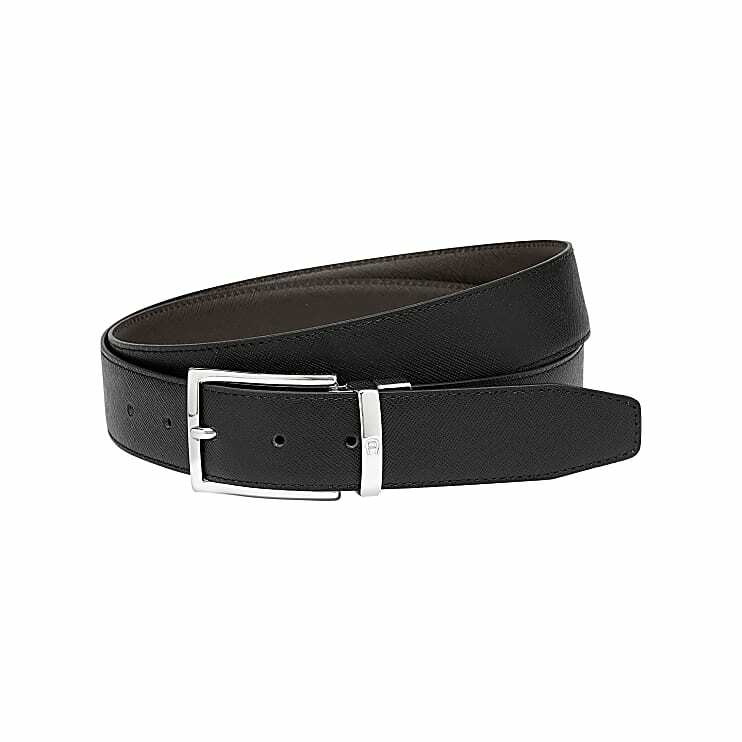 The refined clasp on the end of the men’s belt makes it easy to simply turn the leather belt over. You can combine the leather belt with suit trousers, a dinner jacket or leisure outfit. 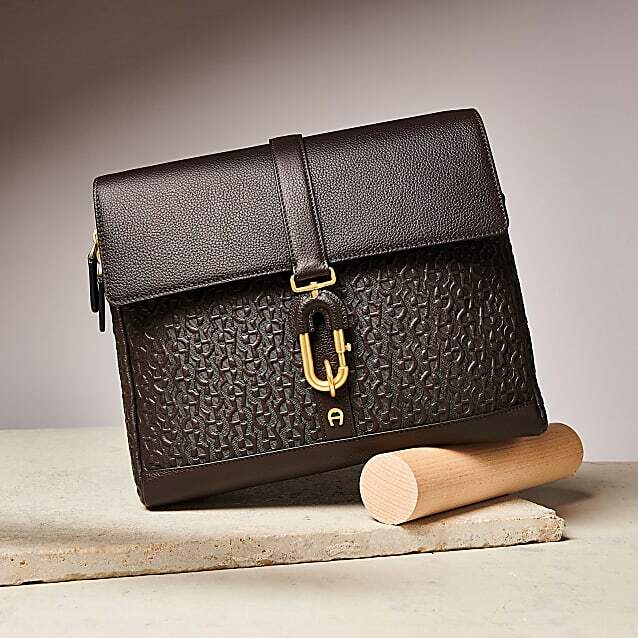 The elegant, Italian-style Morocco leather shows AIGNER’s sense of style and classical-modern design.